PRAYER JOURNAL HOBBY INTO A HABIT? 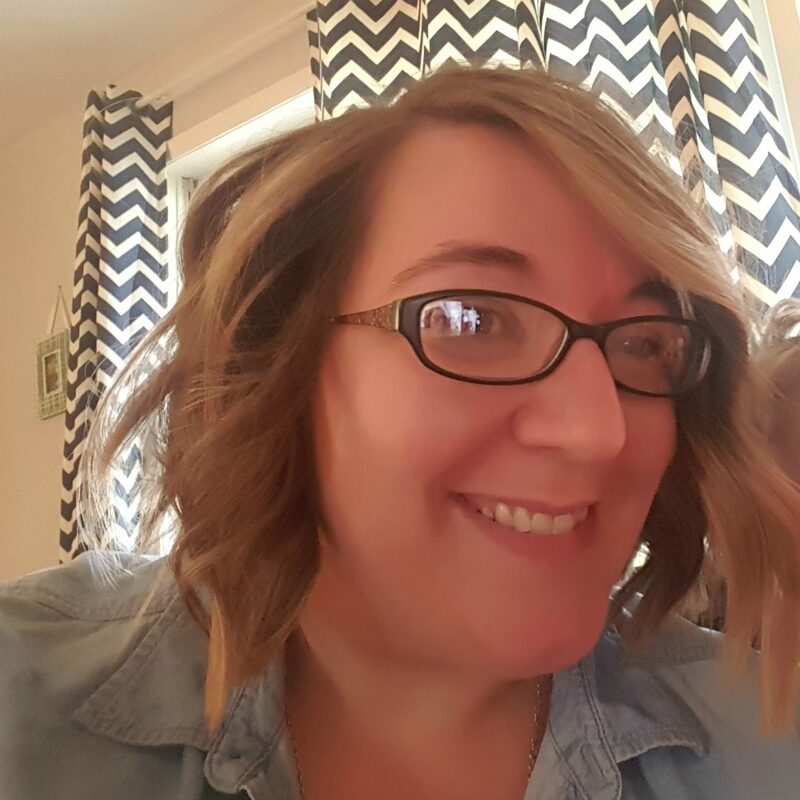 Give me 21 Days--and I will show you how! get FREE instant access to Day # 1 of the challenge! Yes! I want to join the Prayer Journal Challenge!! 21 Day Prayer Journal Challenge! 21 Days by implementing the daily practice of PRAYER JOURNALING. Prepare to take your hobby and turn it into a habit--for FREE! Learn how to use God's Holy Word to guide your prayer journal life. Each day of the challenge includes a prompt and a corresponding scripture--each one designed to draw you closer to God through the daily practice of prayer journaling. 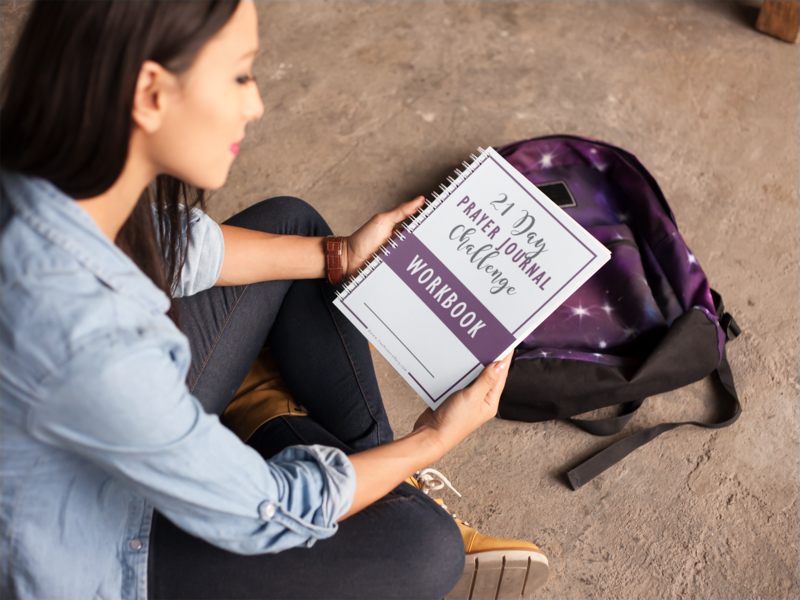 Get the FREE 21 Day Prayer Journal Challenge Mini Workbook. Receive an email each day of the challenge with a brief teaching and practical actions to take--each one designed to draw you into a deeper relationship with Christ. 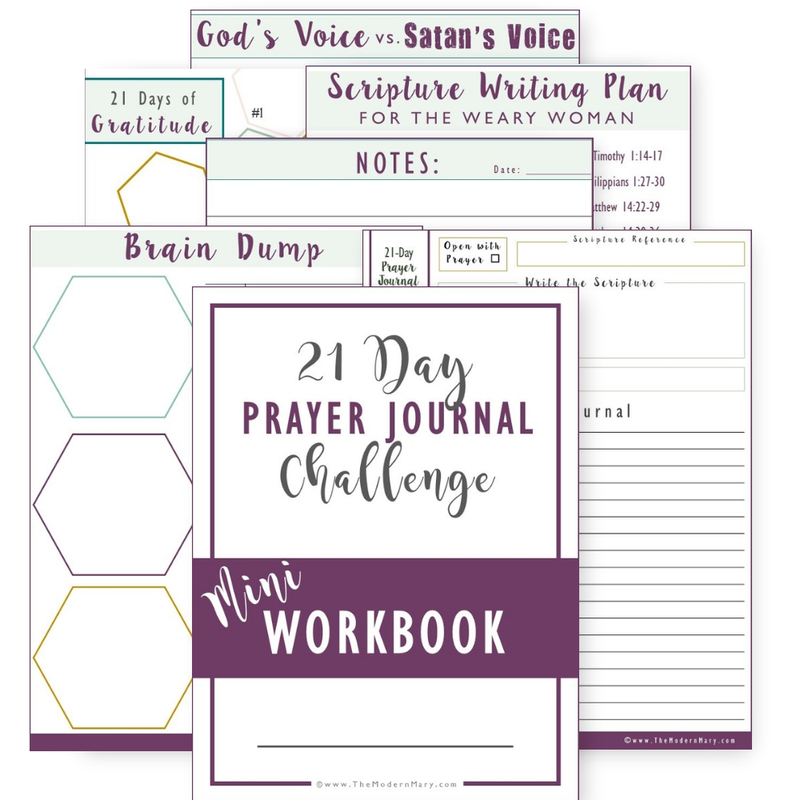 Although this is a PRAYER JOURNAL challenge, there is a lot more information provided within the lessons--all with the overarching goal of making daily time for God. Receive INSTANT access to the Exclusive Prayer Journal: From Hobby to Habit Facebook group. In the group, you can share the journey with others who are going through 21 Day Challenge. Enter your name and email address and then click the button to sign up. After the first day (where you will receive 2 emails) I'll send you one email a day for the next 21 days - each one full of encouragement and a fresh take on studying God's Word. Each email will take at least 10-15 minutes to complete--there is also a great opportunity for community support via the Facebook group. To make the most of the challenge, you will want to have a quiet place, with a pen and notebook. Make this challenge a priority for the next 21 days, and you may be surprised how your faith will grow as a result! It will be so fun to watch as what started as a fun prayer journaling hobby turns into a life-giving Spirit-filled habit. I pray you are encouraged after completing this challenge! One more thing! I also send out occasional encouraging & informational emails to all my friends, so I want to make sure you're getting those too. Don't worry, you can unsubscribe at any time--but you probably won't want to! YES! Sign me up right now! !